The technological boom in the 80s and 90s has led to computers, tablets and smartphones becoming ubiquitous items in the modern homes. It is now-a-days customary for a person possess at least two of these items or more at the same time; a laptop, smartphone, tablet and a device for pure entertainment which is usually an iPod. You can credit Steve Jobs for bringing innovation in the technological era. However, there is one person that everybody has to thank who actually made that era enter into our homes; Bill Gates. As the very first CEO, Chairman of the Board and President of the later incorporated company, Bill Gates had catapulted humankind from typewriters to word processors. He was the reason that the people started using Windows as a common word for what an operating system might be. So where did it all begin? The company was incorporated in 1981 as Microsoft Inc. The very first operating system the company made was for IBM based on Unix in 1980, called Xenix. It was the first OS to have a word processor called Multi-Word Tool, a predecessor to Microsoft Word. Then came MS-DOS in 1981 by Microsoft, built for IBM in 1981. The OS made a fortune for both IBM and Microsoft. After the success of the very first Windows OS in 1983, Bill Gates became a 31-year old youngest tech billionaire at the time in 1986. 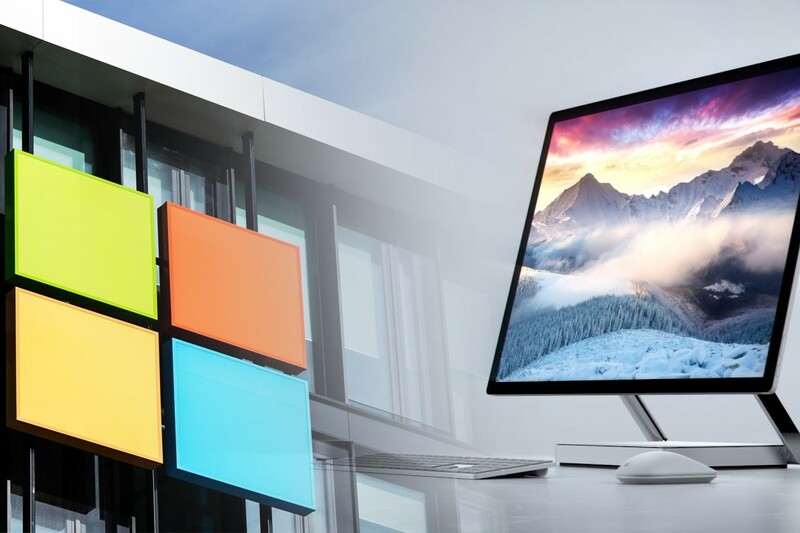 Since then, Microsoft has produced many versions of windows with improved functions, support for internet, browsers and much more. In 2001, Microsoft also launched Xbox as a rival to Sony PS2 but that didn’t really take. The later rebirth of Xbox in 2006 as Xbox 360 shattered all sales and over a decade later, the gaming console is still available in some markets. The latest operating system of Microsoft is the Windows 10. 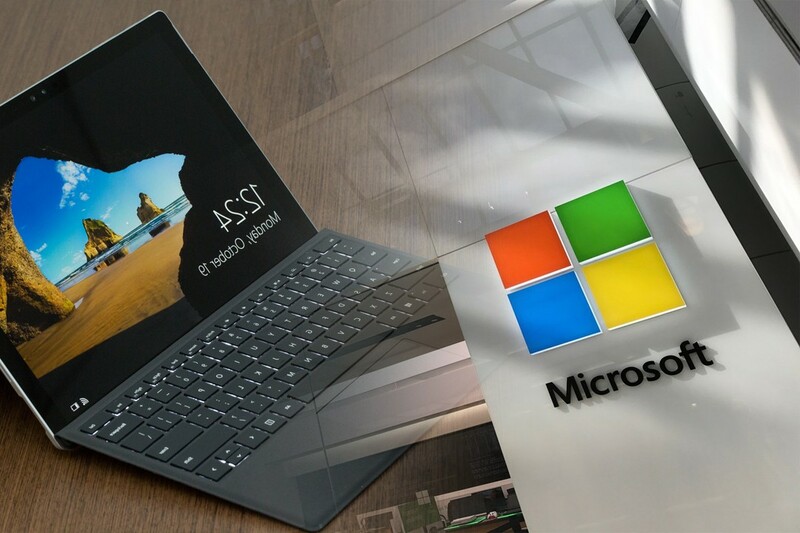 For the very first time in 2012, Microsoft ventured into the hardware computer business with Microsoft Surface which has seen a varied level of success for the company over the past five years. The year 2016 saw the company’s revenue to be $85.2 billion and a net income of $16.8 billion. Bill Gates is still the principal owner of the company which now employs over 115,000 employees. Headquartered in: Microsoft Redmond Campus, Redmond, Washington, U.S.
Q : Do you Know Microsoft Belongs to Which Country and its origin? 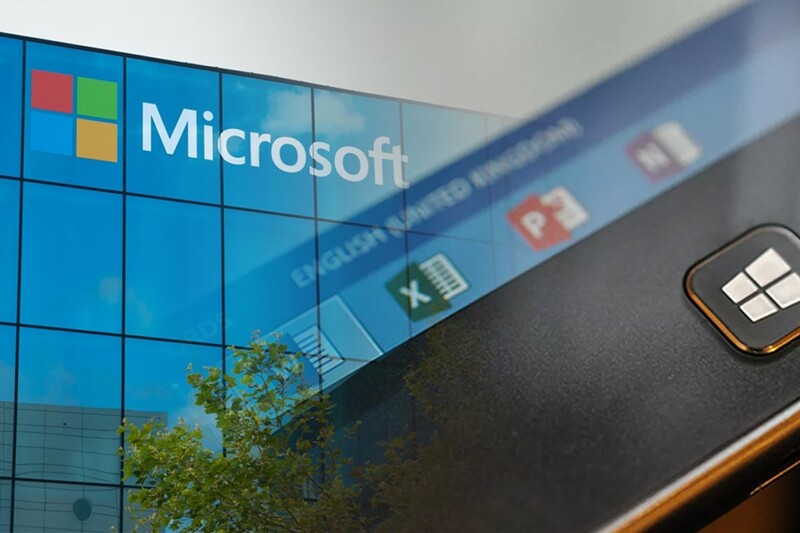 We can all safely say that Microsoft is an American company through and through as it is incorporated in Redmond, Washington and was also created by an American. It is now a multinational company with thousands of employees and a revenue stream that would shame the GDP of a small nation. It all began in 1975 when Bill Gates dropped out of Harvard law to pursue his boyhood passion of programming. As teenagers, he and Paul Allen – his best friend and the very first Executive VP of Microsoft – were computer junkies. They lived and breathed computers and even hacked their way into later on improving the computer system of their own high school. When Bill Gates was still in Harvard, shirking his studies to learn more about programming, Paul Allen convinced him to drop out in order to build a BASIC programming language for MITS for their Altair 8800 microcomputer, called Altair BASIC. 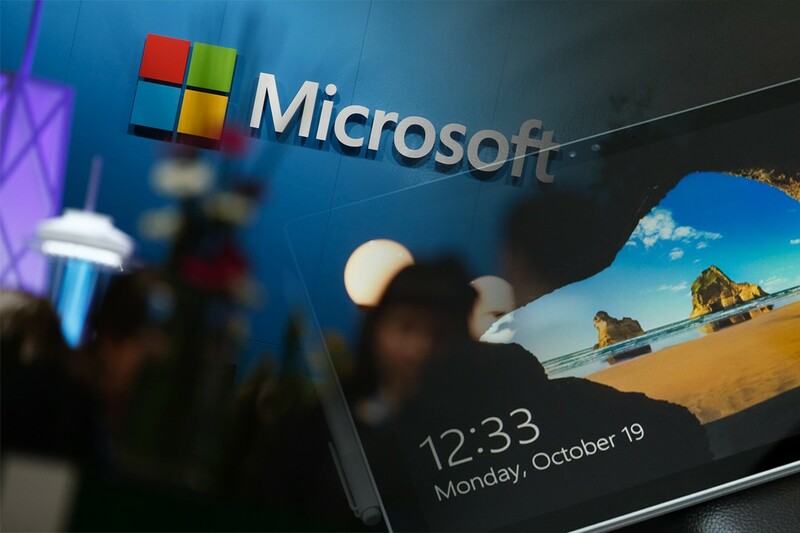 Spring boarded by the deal with Altair, Bill Gates and Paul Allen decided to create Microsoft. The name was chosen by Bill Gates in July 1975 and it was officially registered with the secretary of state of New Mexico in November 1976. Owing to the success of Microsoft’s earlier success, the duo opened their very first international office in just a couple of years in July 1977. It was opened in Japan as ASCII, Microsoft.